A great friendship will always Warm Your Heart! 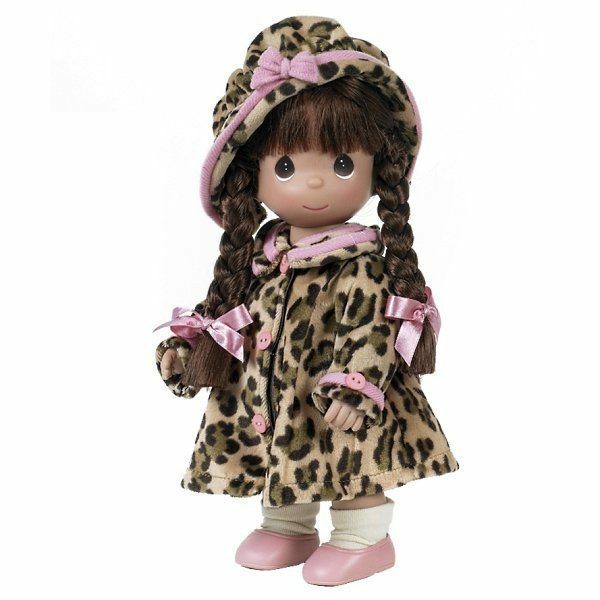 This lovely little 12” lady is bundled up in her favorite coat, ready to charm her way into your heart! 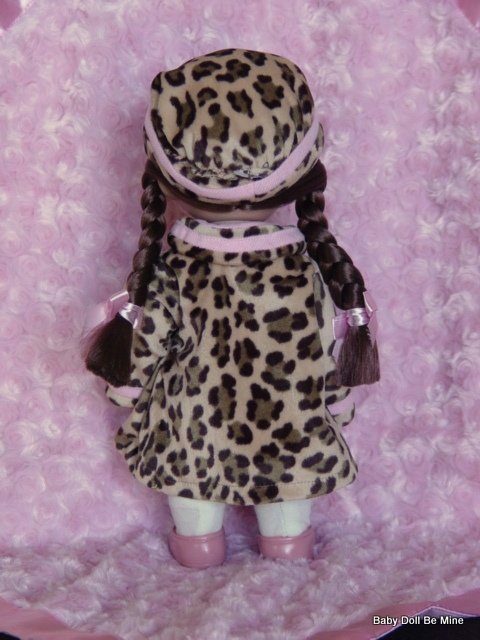 She is 12” tall and cute as can be, with joints at her neck, shoulders, and hips. 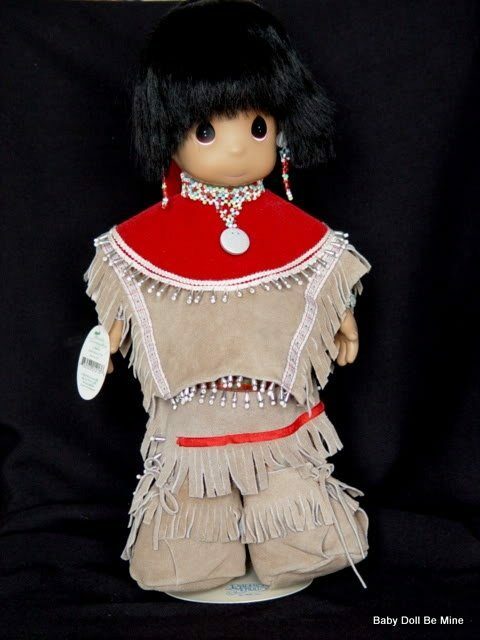 This is a new doll that comes with it’s original box and wrist tag, and the doll in the photos with pink background is the actual doll you will receive. 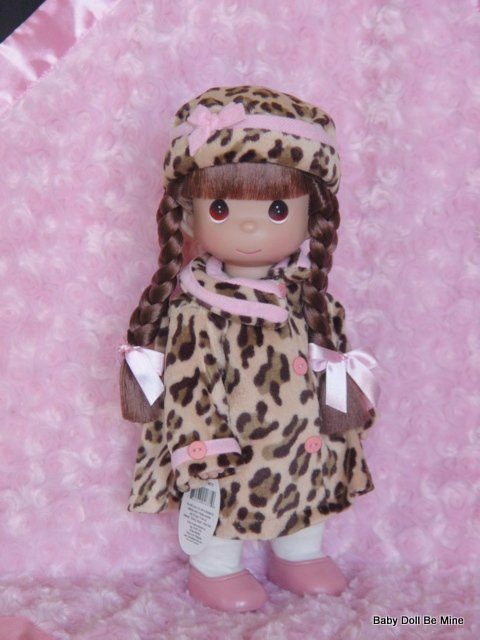 The Precious Moments dolls do not come with a COA. 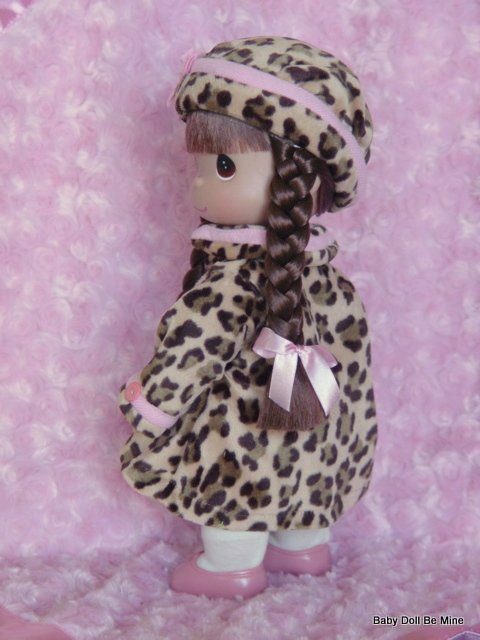 We are a retailer for The Doll Maker.